Raised decking is a great way to change the appearance of your home, as well as create a phenomenal outdoor entertainment space for parties, gatherings and so much more. However, this is not a project that can be completed safely or effectively by watching a video. Whoever is constructing your raised decking needs to know about the appropriate parts, timber, and whether or not a raised deck is even an appropriate choice for the space you want to embellish. Fortunately, we can educate you on the basics of raised decking so you can become more knowledgeable about the process of how to find the right professional to create an outdoor space your friends and family will love. 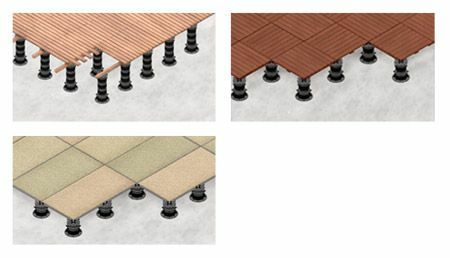 What property is raised decking right for? What kind of parts does a raised deck have? 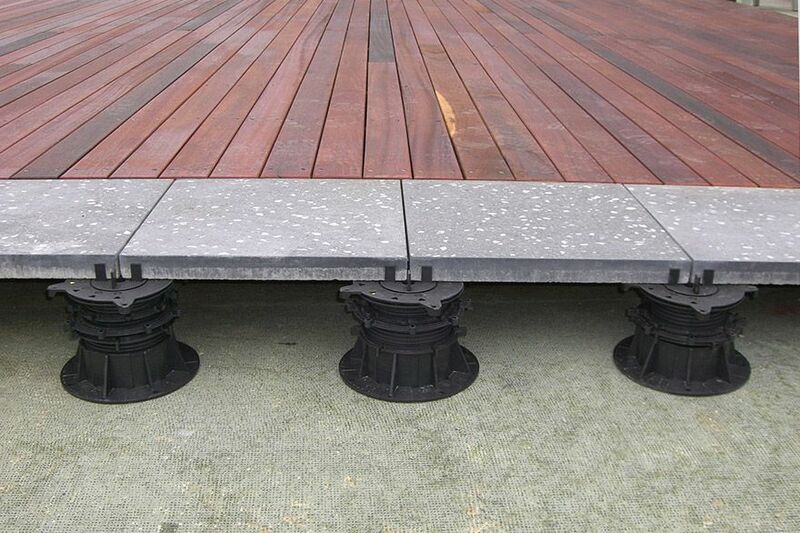 These are essential elements that are used to complete raised decking. It’s important that you know about these things before embarking on a decking project. The amount of skill it takes to create a beautiful, functional, and safe deck is something that a trusted carpenter that specialises in building decking is capable of. 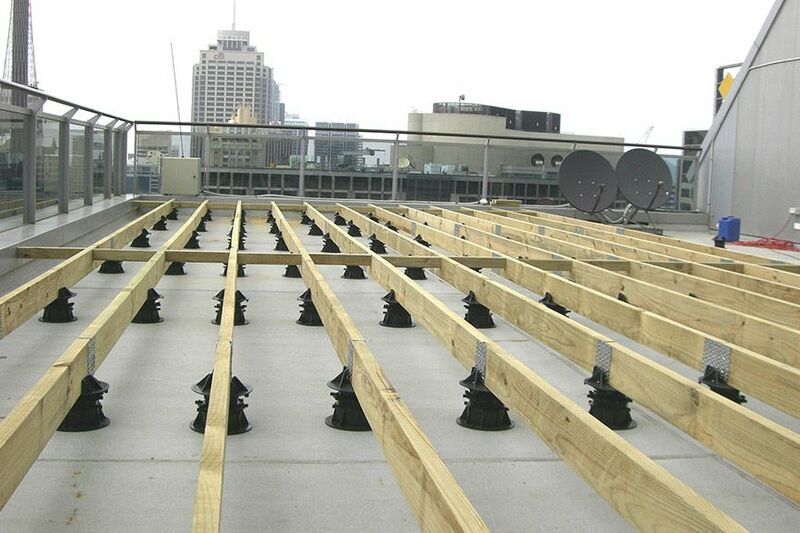 The timber that is chosen for this type of project must also be meticulously inspected and treated for safety and wear and tear to ensure your new deck’s long life. 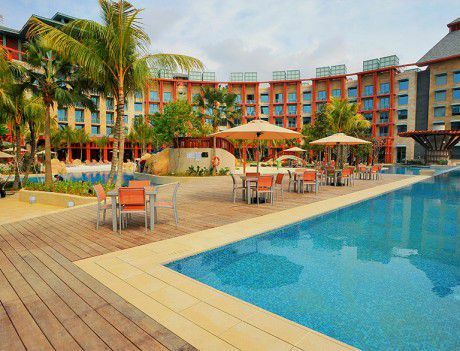 Before this transformative project takes place, you’ll also need to obtain a building permit from local authorities. They will be able to educate you on certain aspects of your property that you may or may not be aware of and how those factors can affect your raised deck. 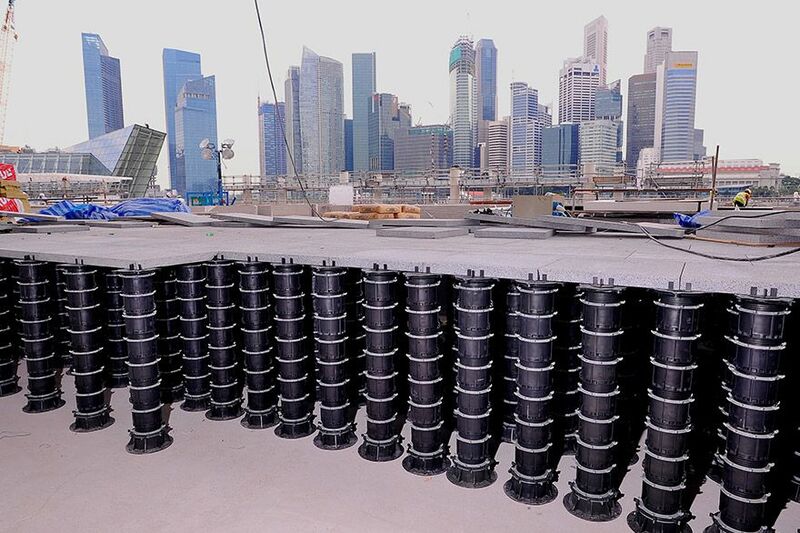 If you were to raise a deck above a habitable space, the main reason to use the Elmich Decking pedestal is to protect the waterproof membrane, instead of penetrating the membrane by using threaded rods to support the joists, the pedestal will sit loose on top of the membrane without any chance of damaging the membrane , hence no leaking over time. Most importantly, talk to a professional about having this home project done. They can design and build a raised deck that is sturdy, beautiful, and complements your home perfectly.